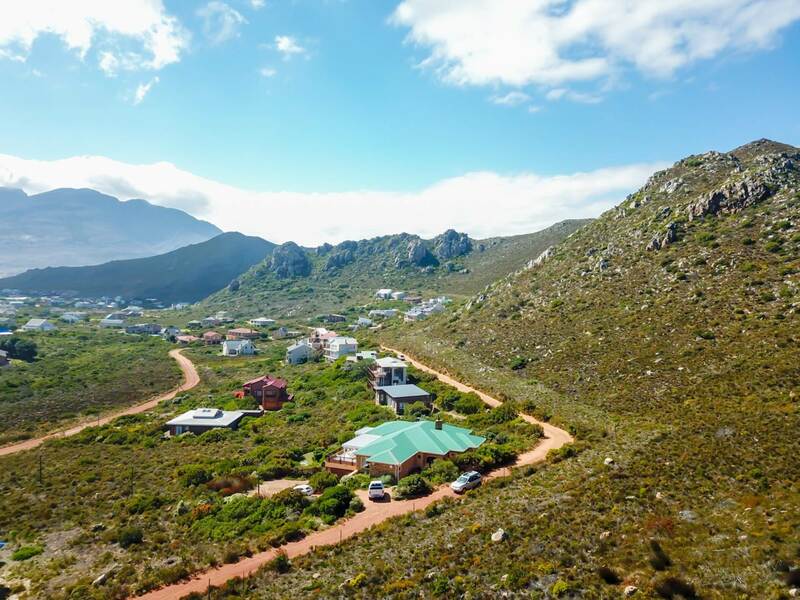 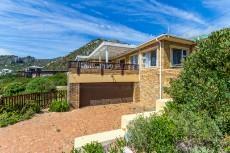 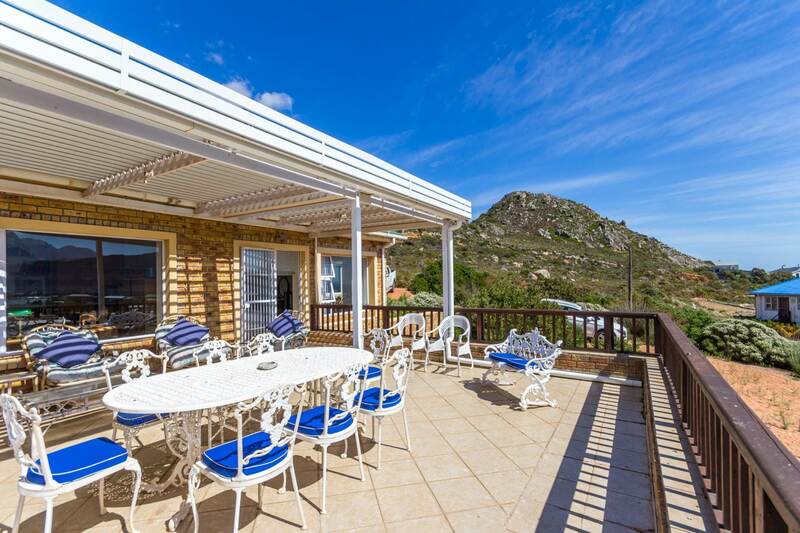 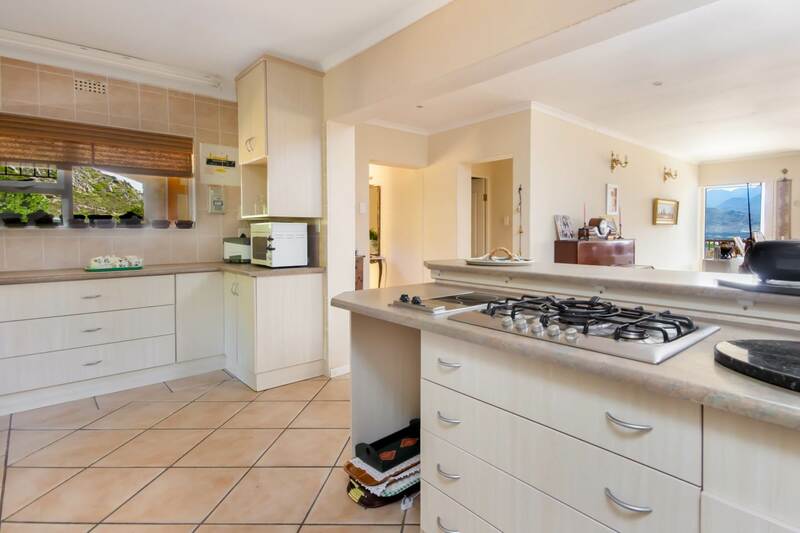 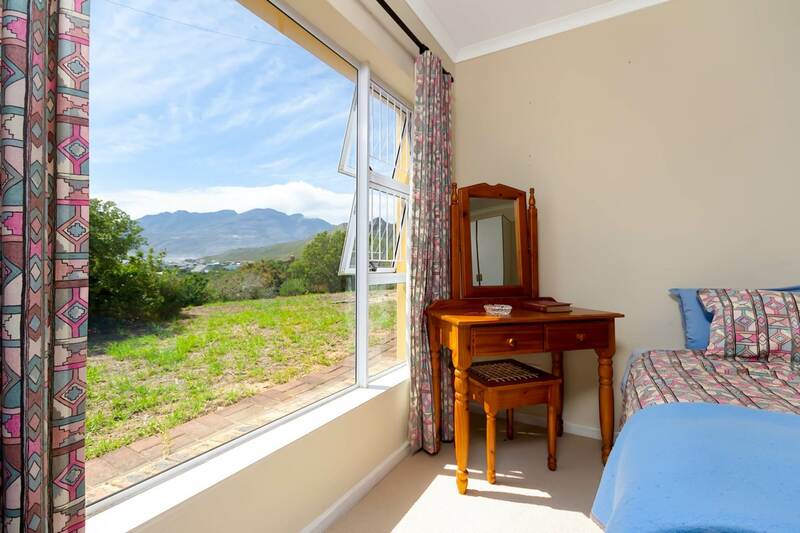 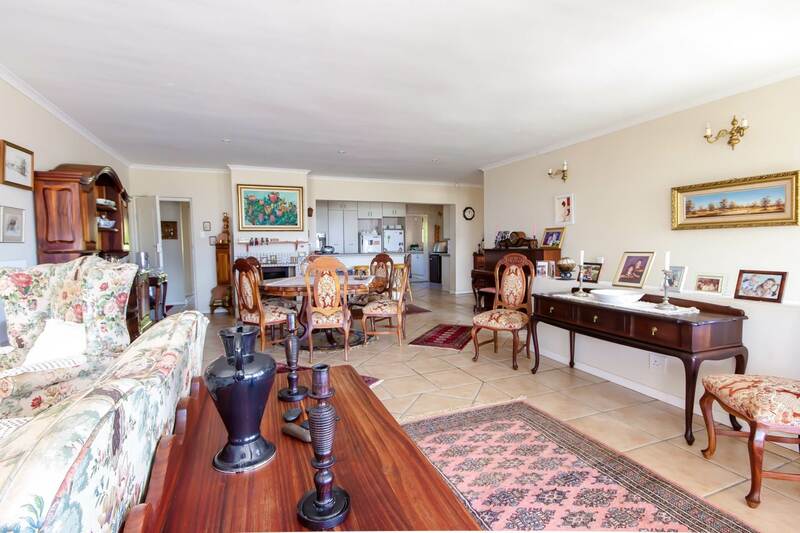 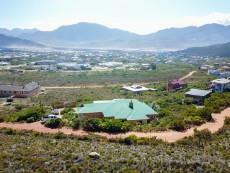 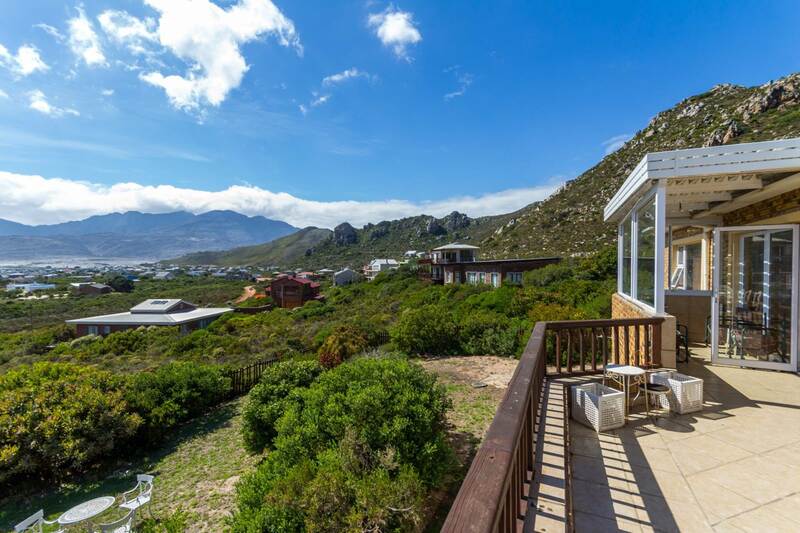 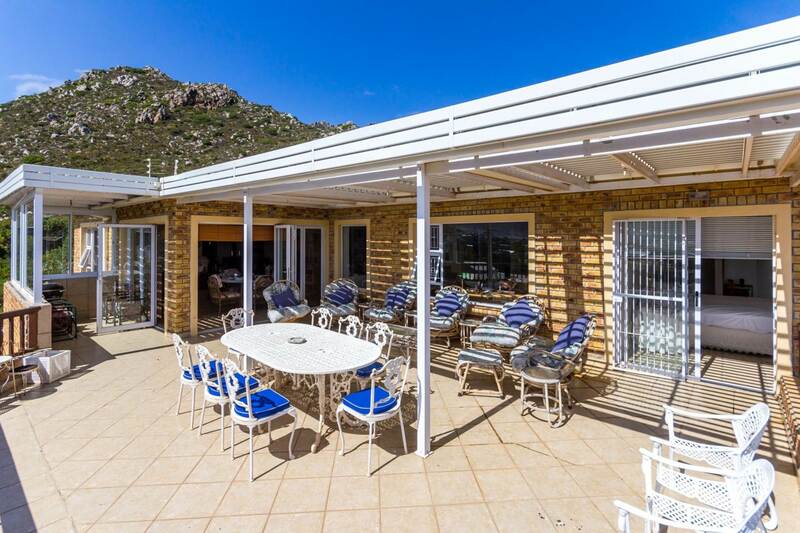 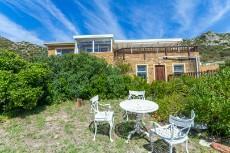 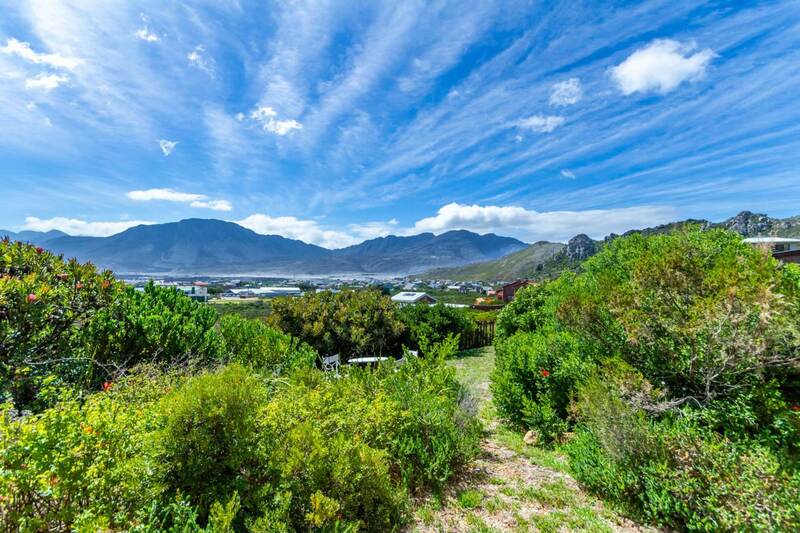 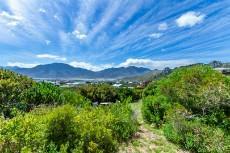 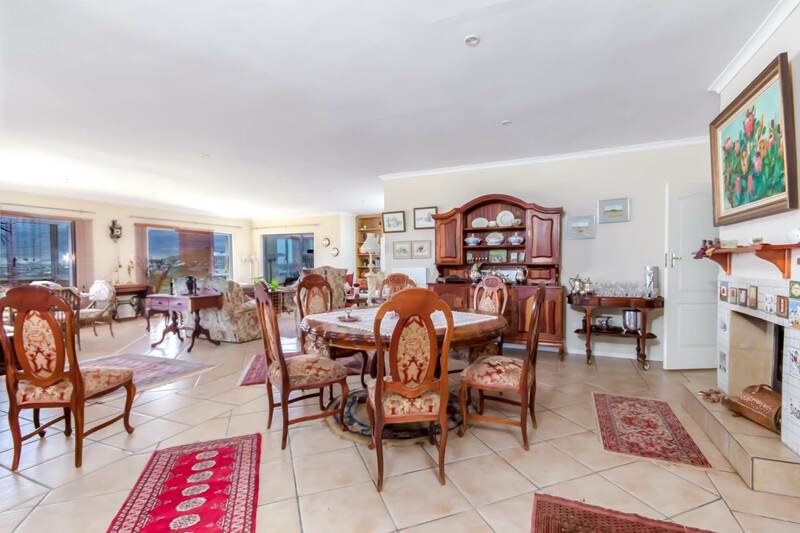 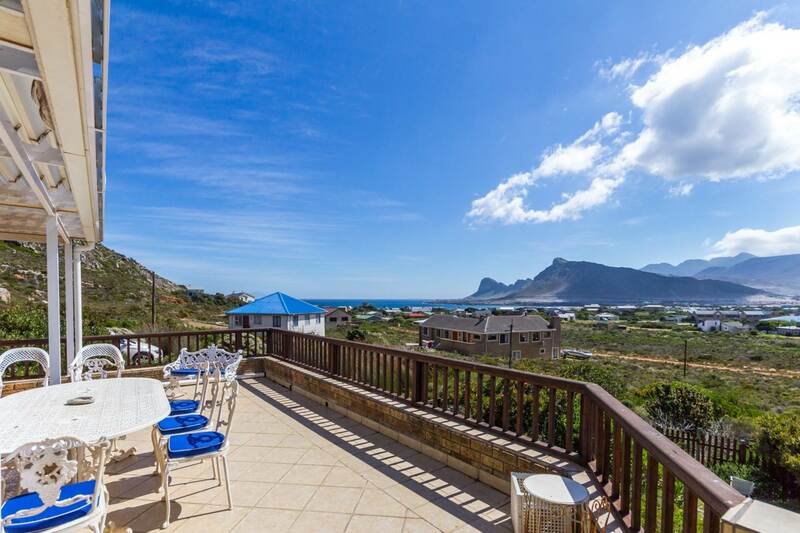 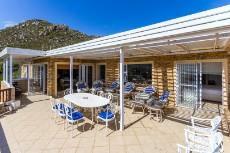 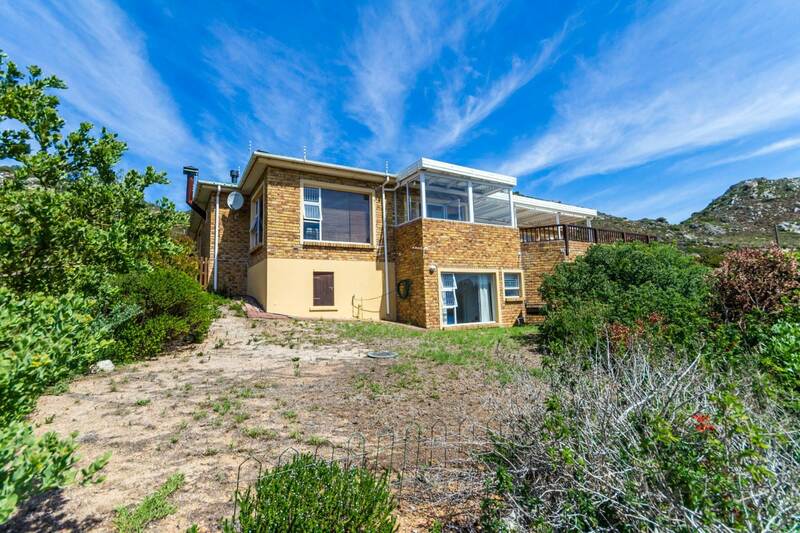 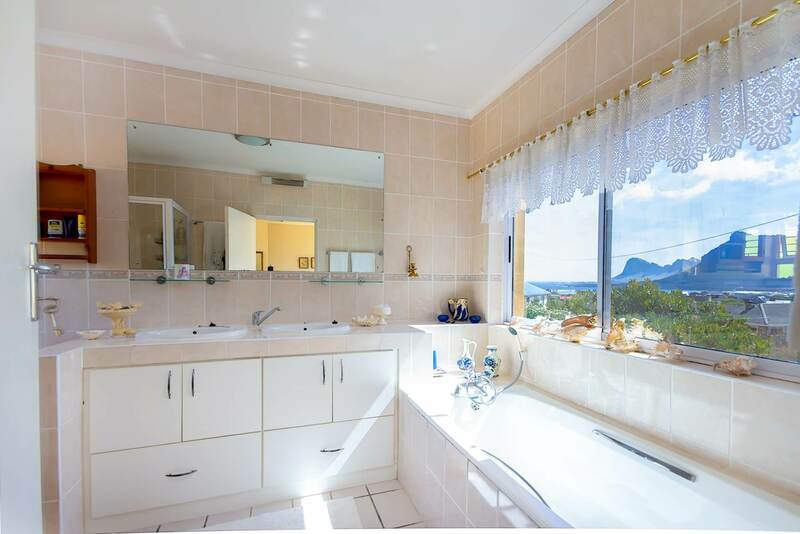 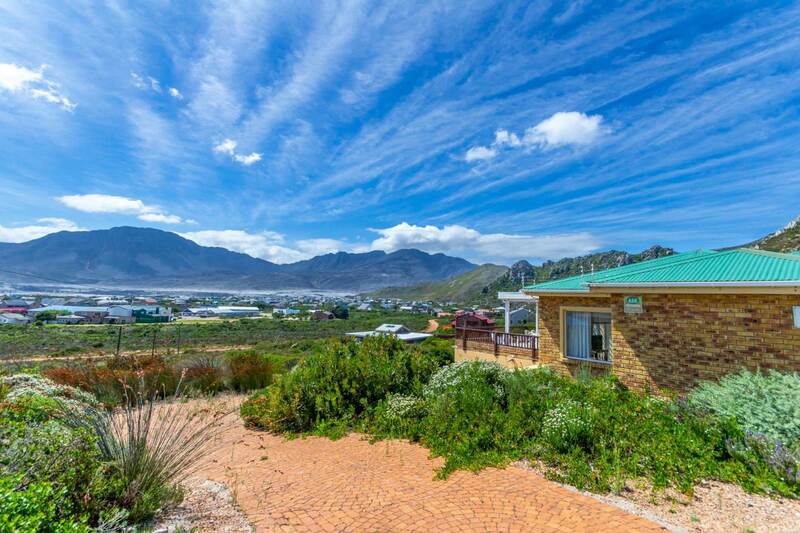 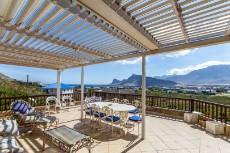 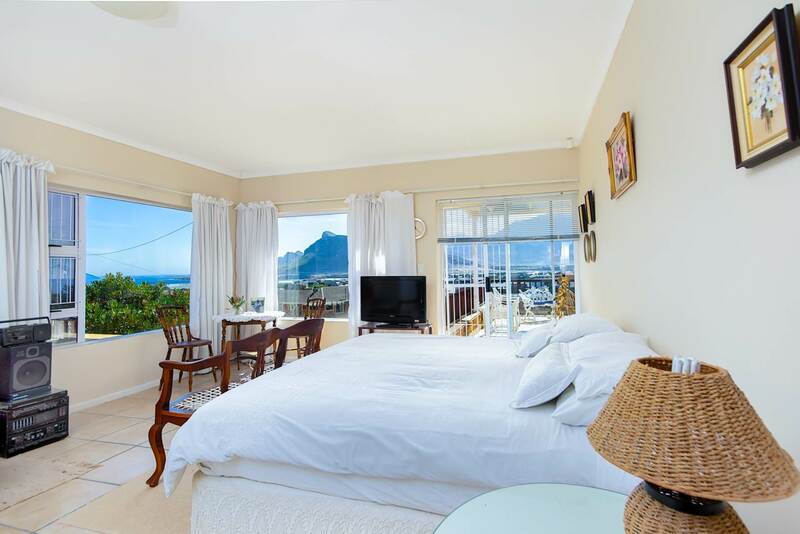 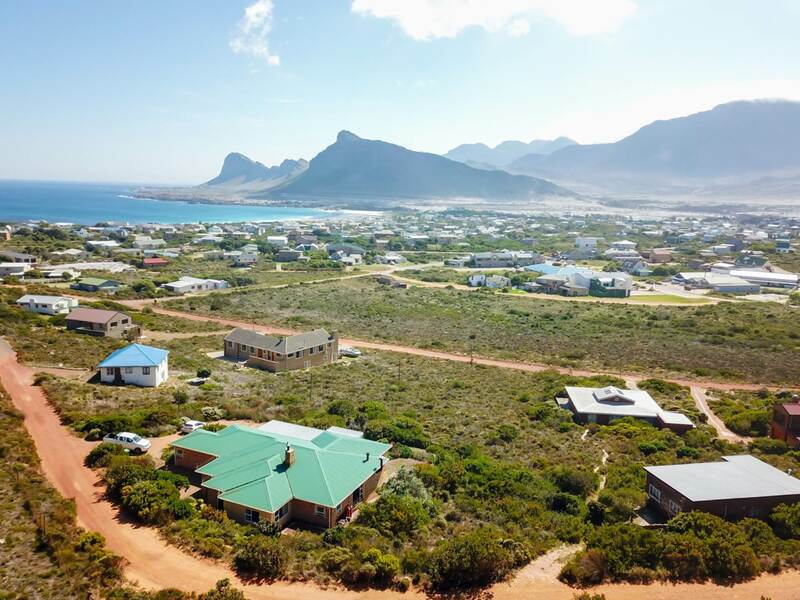 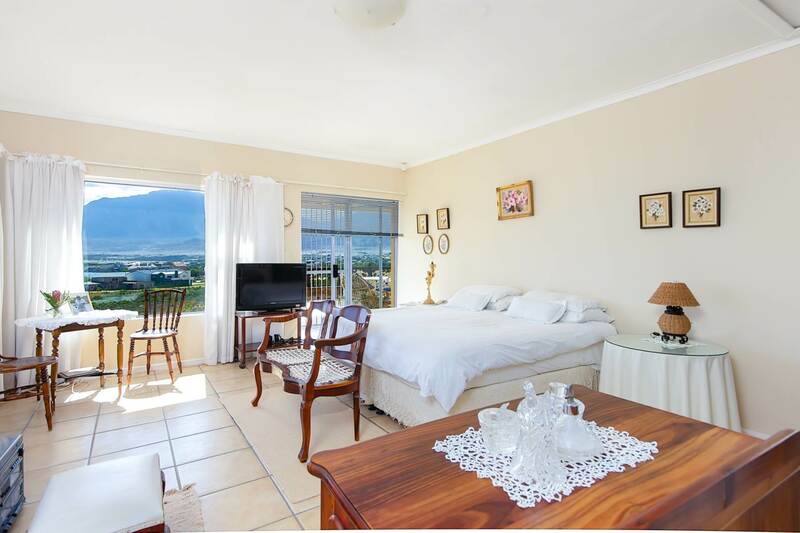 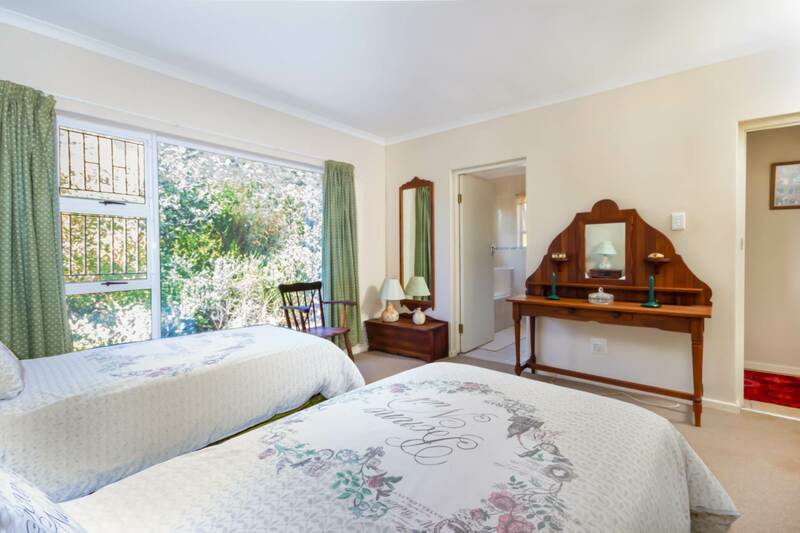 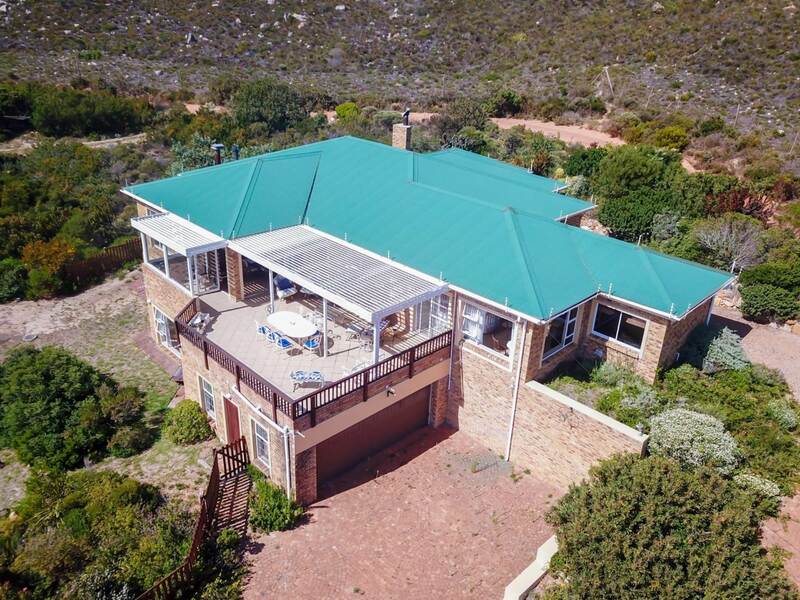 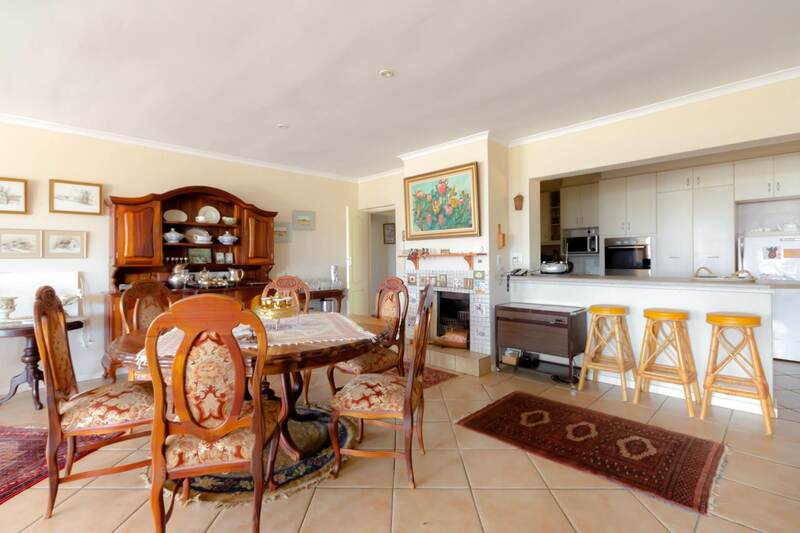 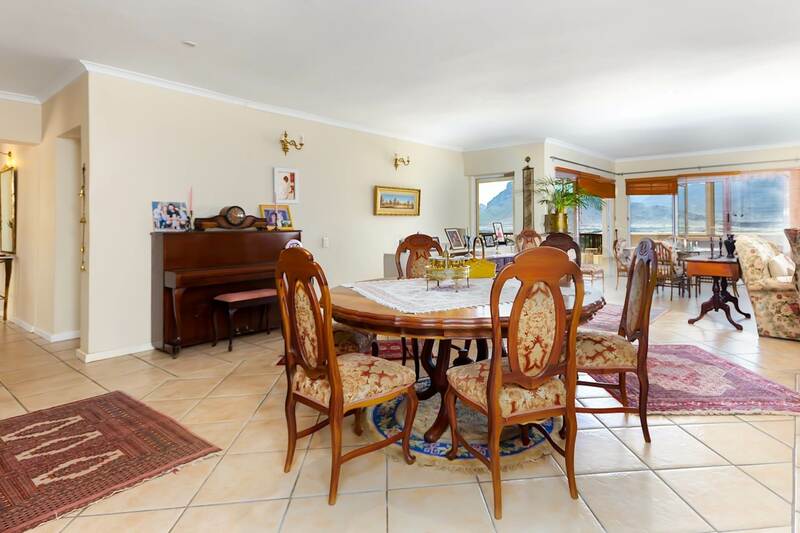 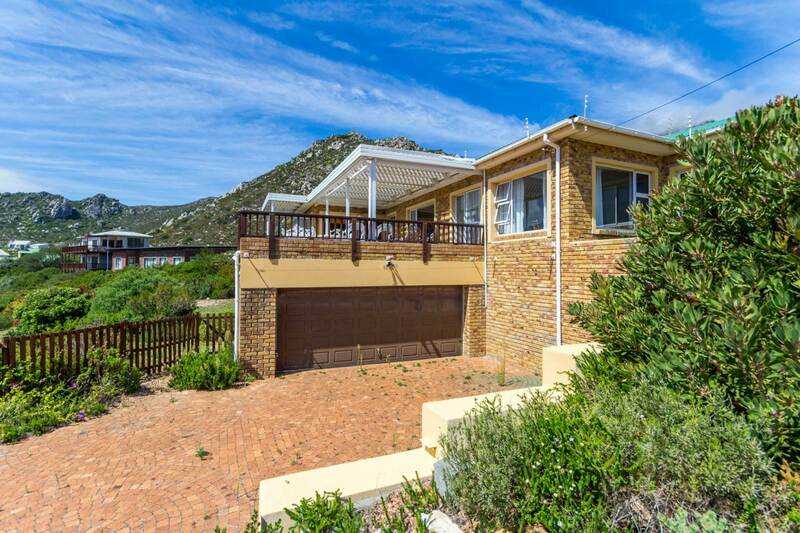 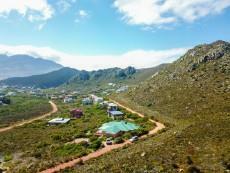 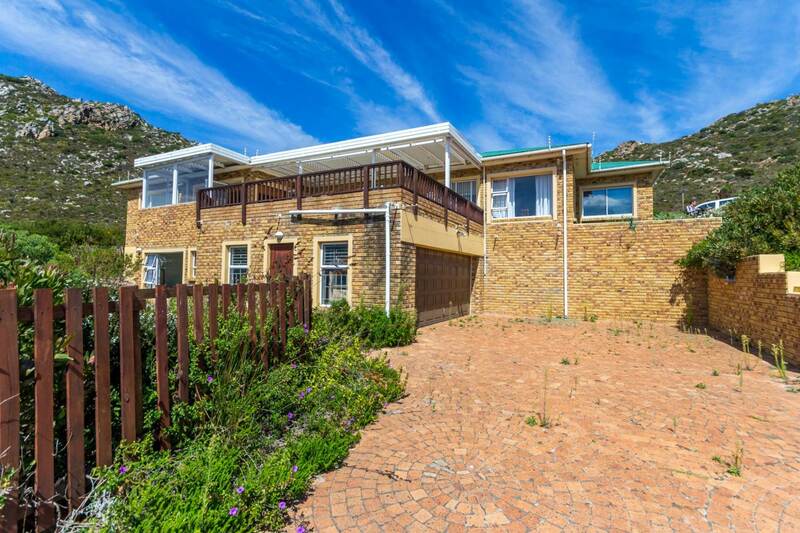 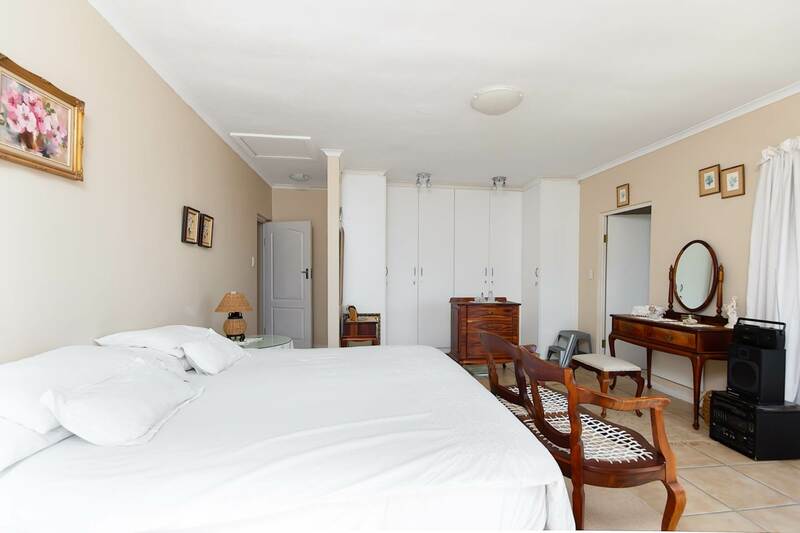 This Property has sea and mountain views and is perfect for the extended family as a Holiday home or Permanent stay in the Lovely coastal town of Pringle Bay. 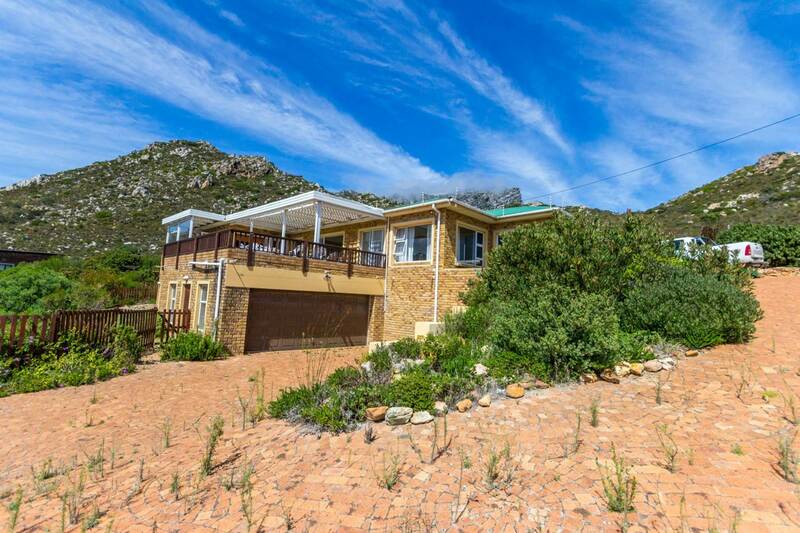 The house is situated in the last row up against the mountain. 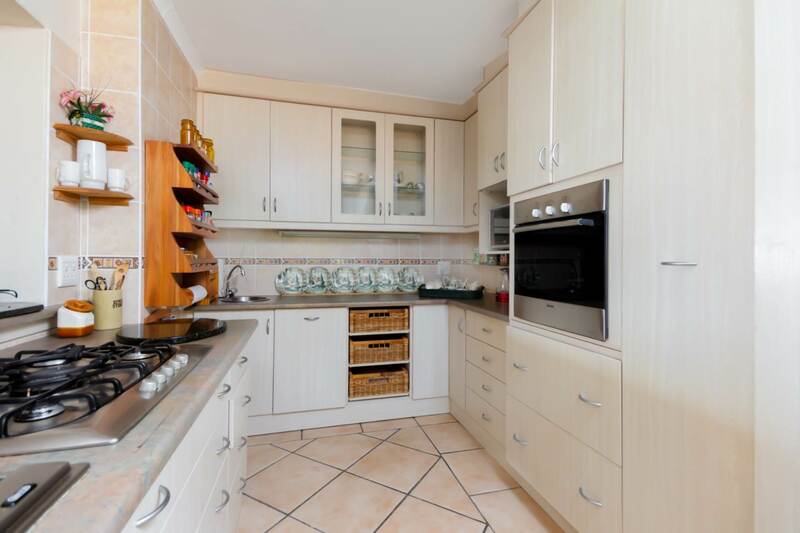 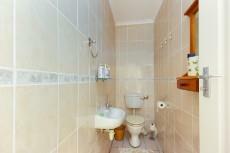 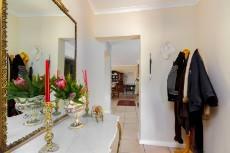 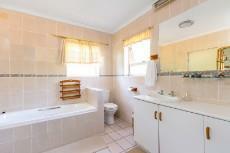 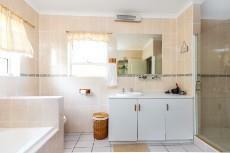 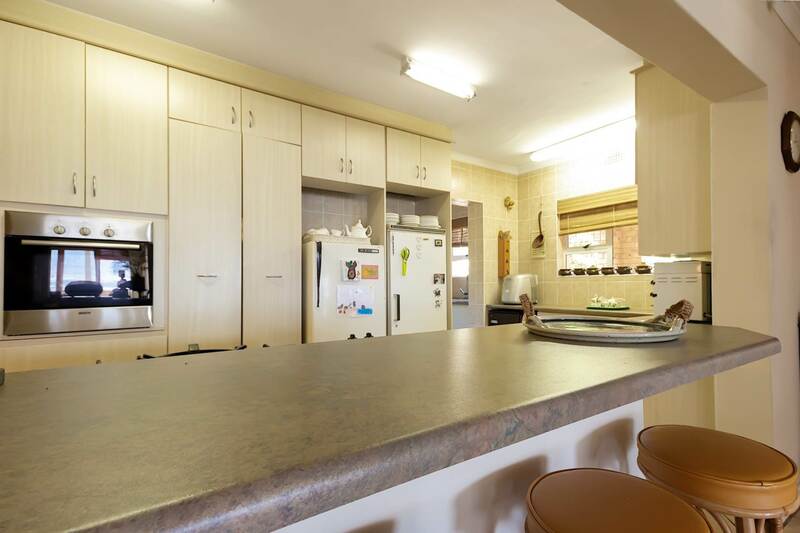 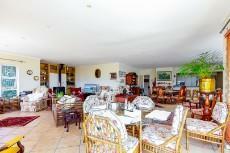 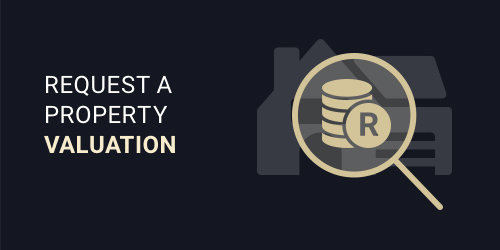 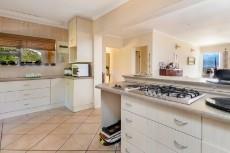 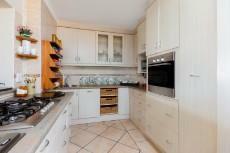 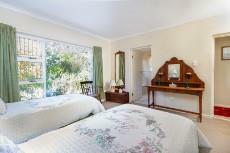 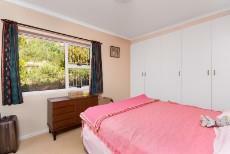 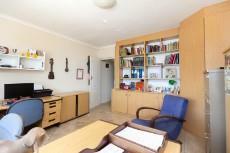 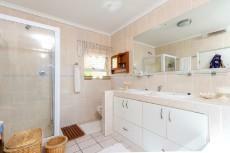 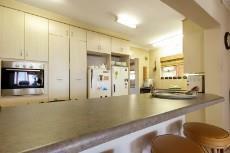 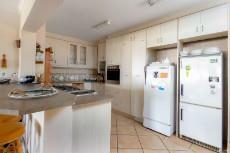 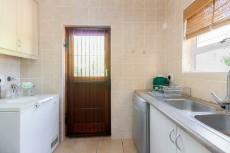 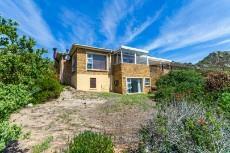 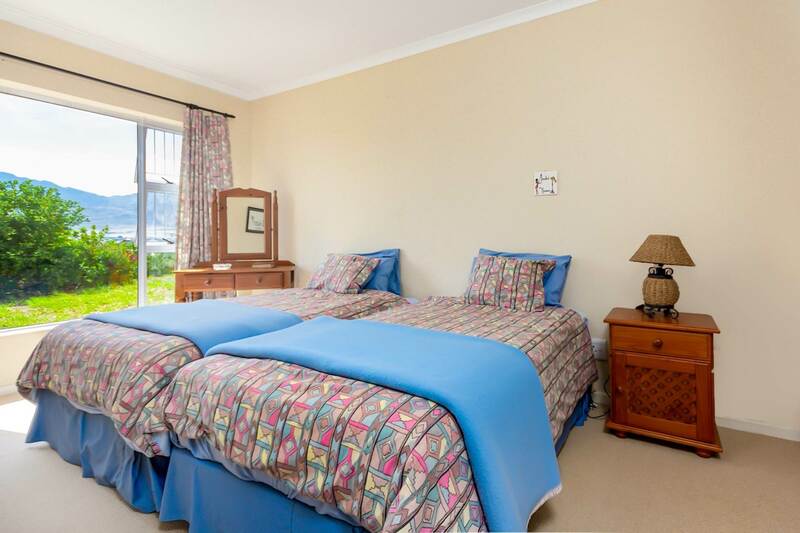 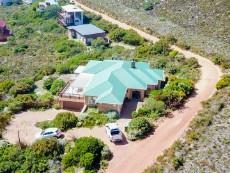 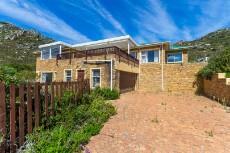 The property features 4 bedrooms, three bathrooms and seperate guest toilet. 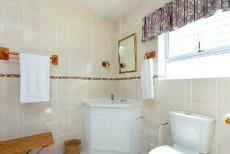 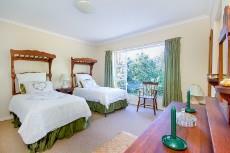 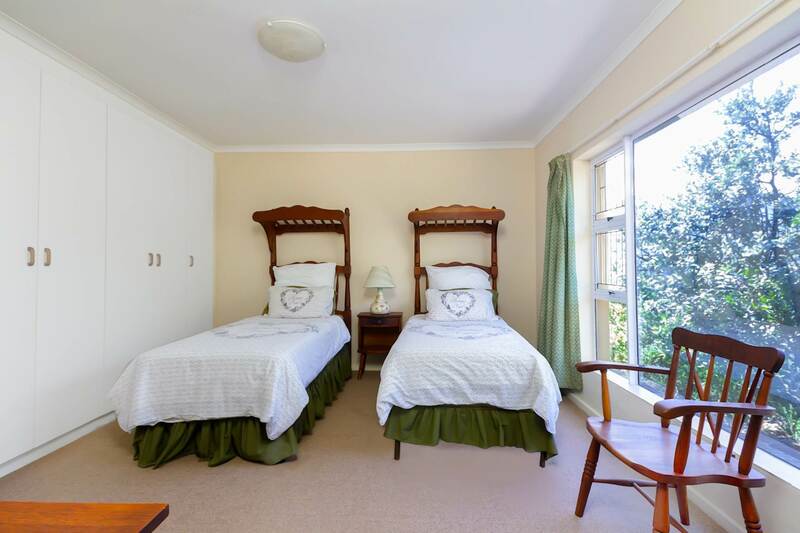 The main and fourth bedroom is en-suite. 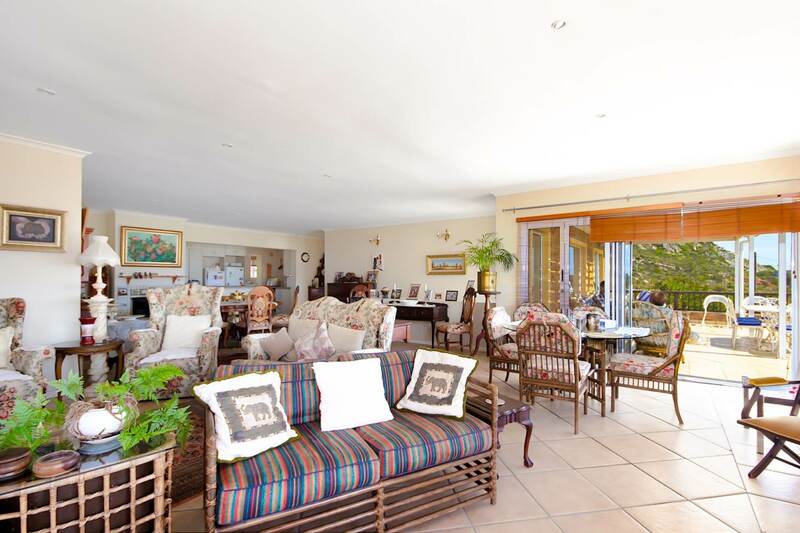 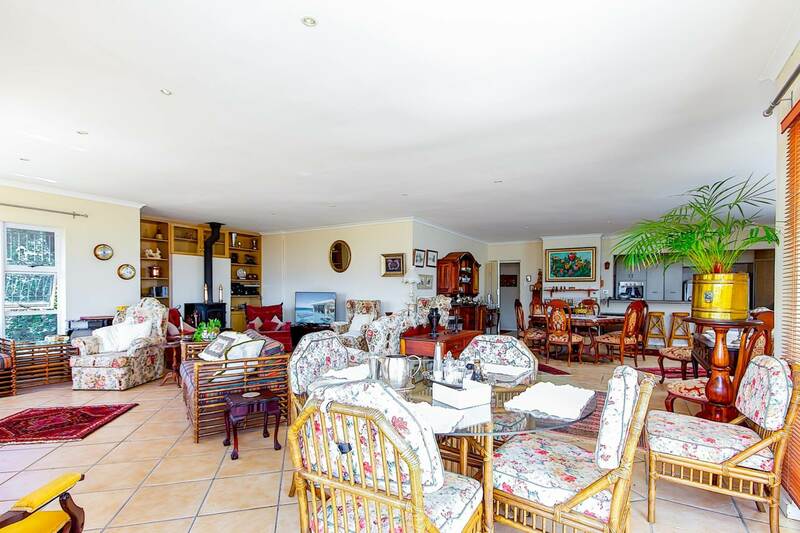 There is AMPLE space in the living / dining area with and extended patio for long afternoon sundowners and sunsets.Two Fireplace's round off the living area for the colder winter days. 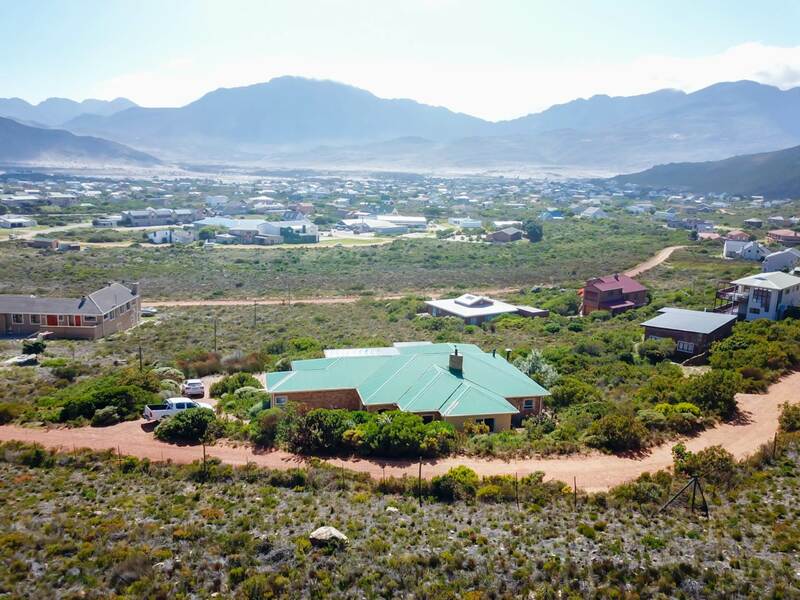 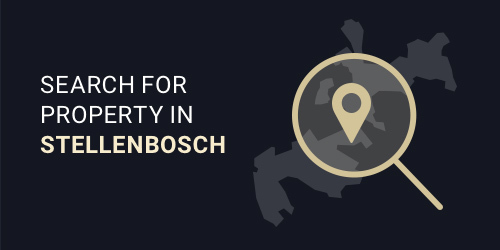 This house is in a sought after area of Pringle Bay and must be viewed to appreciate the space that the property has to offer. 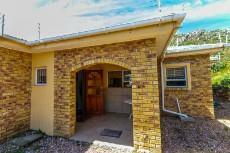 It is well built and ready to move in. 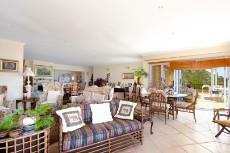 The garage has enough space for two vehicles with more parking in the driveway for family and visitors. 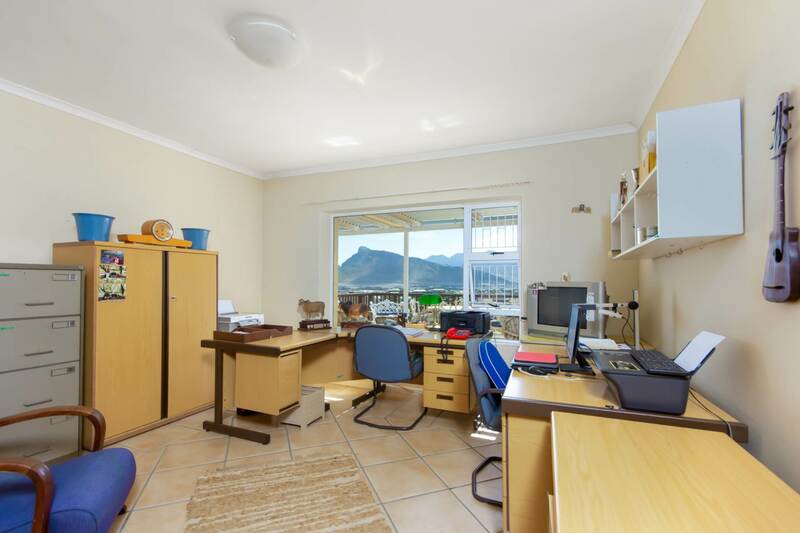 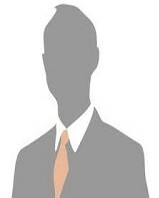 a Study (with an ocean view) is an added bonus for the business man that wants to work from home.